We’ve previously covered the Hanafi ulema’s opinion on the Khilafah, and the Hanbali ulema’s opinion on the khilafah; in this article we present the statements of some of the great ‘ulema of the Shafi’i madhhab regarding the Khilafah and its place in Islam. It covers the statements of some of the greatest men this ummah has known, including the likes of Imam Al Ghazali, Imam Al Juwayni and many other esteemed scholars of this luminous madhab. Multiple ‘ulema of the Shafi’i madhhab cited consensus on the issue of the Khilafah. 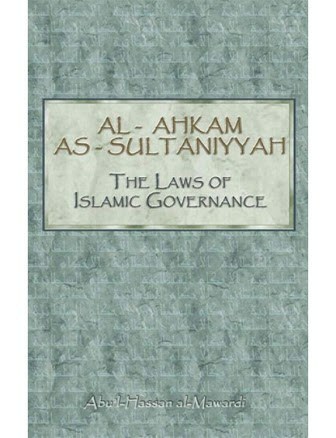 Imam Mawardi, one of the clasically most renowned Shafii fuqaha and a Qadi (Judge) of the Abbasid Khilafah, says in the introduction to his book al Ahkam al Sultaniyyah that his purpose for writing it is to inform those in authority of the laws of governance, so that they see their rights respected and their duties fulfilled. Sure enough, the book became one of the most respected works in the area of siyaasah and Islamic governance, and it is said that it forms the basis for another work, Al Qadi Abu Ya’la’s book Kitab al Ahkam al Sultaniyyah. The Imamah (Khilafah) is the succession of Prophethood in the protection of the deen and the managing of the worldly affairs, and its contract for the one who fulfils it in the Ummah is an obligation by consensus, even if al-Asamm has strayed from this consensus [In his al Ahkam al Sultaniyyah, p 56]. Imam al Nawawi, one of the most famous of the Shafii ‘ulema, and one of the most prolific writers the ummah has ever known, who wrote on multiple sciences including the field of hadith, also relays the consensus on the obligation of Khilafah in his 18 volume commentary on Sahih Muslim, which is one of the most respected of the commentaries on Imam Muslim’s collection of ahadith. They (the scholars) consented that it is an obligation upon the Muslims to appoint a Khalifah, and that its obligation is by the shar’, not the mind [In his Sharh Sahih Muslim, 12:205]. Know that the Sahabah consented that selecting the Imam after the end of the era of Prophet-hood was an obligation. Indeed, they made it the most important of obligations as they were busy with it (giving it priority) over the burial of the Messenger of Allah ﷺ [In his Sawaa’iq al-Muhraqah, p. 7]. The establishment of the Khilafah is compulsory upon the Ummah, because many of the obligations of Islam cannot be fulfilled without the Khilafah. Muslims cannot meet the full requirements of the principle of Amr bil Maruf wal Nahy anil Munkar because it cannot be established without the Khilafah [In his Sharh al Usul al Khamsah, pg. 759]. It is beneficial to stop here and focus on the first sentence of this quote – that is, the idea that something can become obligatory because it is necessary to fulfil another obligation. This principle is of course not restricted to the Shafii madhhab, rather it is a general principle that is acted on by the fuqaha (jurists) and with respect to the subject of Khilafah, acceptance of this principle by extension leads to a hundred more reasons that obligate the Khilafah in addition to more direct textual evidences. They (Ahl al-Sunnah) said regarding the Khilafah and Imamah that the Imamah is an obligation obligated on the Ummah to the end of establishing the Imam who would appoint for them judges and ministers, secure their frontiers, mobilise their armies, divide the fay’, and give justice to the oppressed of them from the oppressors of them; and they said that the way of contracting the Imamah for the Ummah is by their choice and determination [In his al Farq bayn al Firaq, p271]. 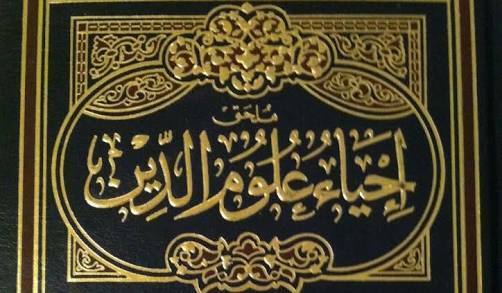 In addition to the points listed above, it is telling that Imam Al Mawardi, who was mentioned earlier, in his book al Ahkam al Sultaniyyah dedicates an entire section to each of the topics of Imamate of Salaah, the administration of Zakat and Hajj, and Hisbah, that is, almost a fifth of the work. All of the above have a very strong connection with the Khilafah, and the Khilafah is necessary to maintain them. Indeed Hisbah is the greatest pillar in the deen. It is the mission with which Allah sent all Prophets. If this ceased to exist and its knowledge and practice was suspended, the deen would vanish, the period of no deen would prevail, misguidance and jahl will spread and corruption will become worse, the rent become beyond repair, the lands will be destroyed and the people will perish [In his Ihya uloom ud deen, vol.2, pg. 291]. Imam Nawawi said about Imam al Ghazali’s book that had all the books perished and only Ihya survived it would suffice. Hujjat al Islam Imam al Ghazali was Imam al Haramain’s best student, surpassing his teacher, and also the mujaddid of his century. His statements do hold a heavy weight. …Whoever thinks that the shariah may be derived from what people agree upon, of reason or from the opinions of wise men, has rejected the shariah and has this principle as a means to reject the shariah. These arguments have no strong foundation. If they were to form the foundation of the religion, then you would find that everyone who has some rational power would take his own ideas and thoughts as shariah, and thus ideas and thoughts would take the place of wahy sent to the anbiyah. These ideas and thoughts would vary according to time and place, thus the shariah would have no stability [In his Al Ghiyathi, pg. 381]. 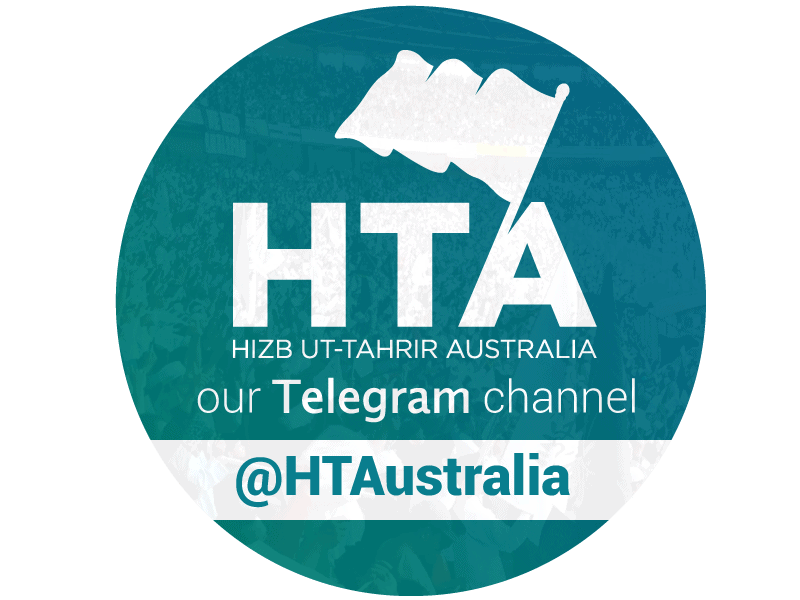 “Allah commands his servants who believe in him and have faith in his messenger to implement all of Islams legislation and law, to adhere to all of its commandments, as much as they can do, and to refrain from all of its prohibitions. The view of Al Awfi, that Ibn Abbas, Mujahid, Tawoos, Ad-Dahhak, Ikrimah, Qatadah, As-Suddi, Abu Aliyah ar-Riyahi, Ar-Rabi ibn Anas, Muqatil bin Hayan, Qatadah and Tabari is that “Kafaatan” means entirety [Tafsir Ibn Kathir, Vol. 1, pg. 581]. Only Allah is to be obeyed exclusively. By the same token, no one has the right to rule or judge except Him, for His rulings are derived from the quran and Sunnah [Izz al Deen Ibn Abdus Salaam, Qawa’id al-Ahkam, Vol.2, pg. 158]. There is no dispute in the kufr of anyone who doesn’t have the certainty to judge by what Allah sent down, and moreover, the general design for the denial of faith for anyone not judging by what Allah sent down is one of one class. Thus there is no doubt that the one who doesn’t judge in one matter or thing by what Allah sent down, then he is not one of certainty in the revelation and there is no dispute in his kufr [in his Tafsir Rooh al-Ma’ani].